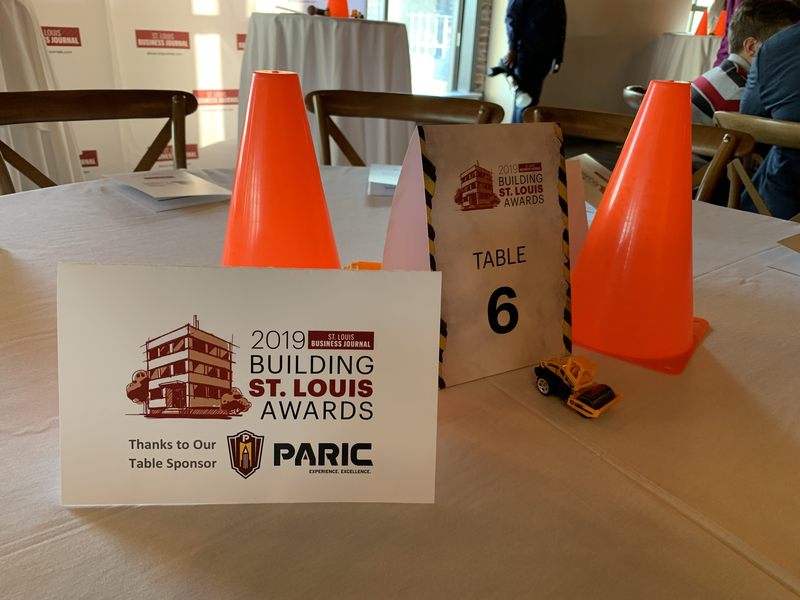 PARIC was nominated for two Building St. Louis Awards which were handed out at a ceremony held by the St. Louis Business Journal on March 21, 2019. The ceremony was held in a new event space dubbed The Cutlery Building overlooking the riverfront and Gateway Arch. Over 100 projects were submitted for the awards which recognize buildings that were substantially completed in 2018. Only 24 projects were selected and from that group, 6 winners were announced at the ceremony. PARIC was nominated for two projects in separate categories. The Angad Arts Hotel was recognized in the Renovation or Conversion project more than $5 million. The Monogram Building was also nominated in the Public/Private project more than $10 million. Nominees and winners are listed below. Chesterfield Fence & Deck Co.